Take a moment. Now is the time to slow your pace, unwind, celebrate your success, savor, and live life to the fullest. 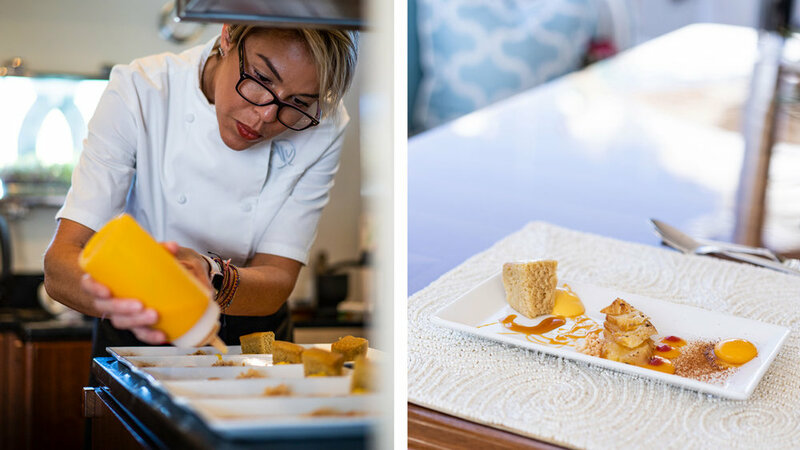 From Asian to vegan, Pura Vida's highly trained chef is skilled in preparing dishes to suit all dietary preferences and delights in creating cuisine that celebrates the local flavor of the destination.